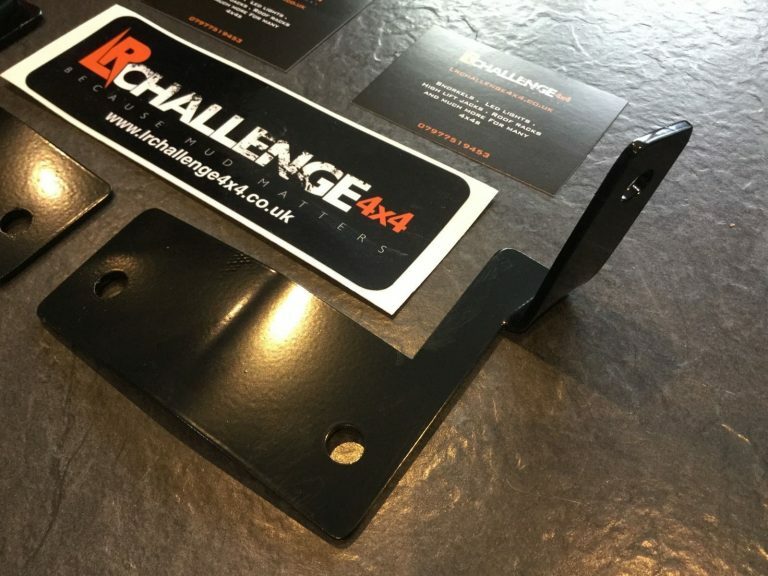 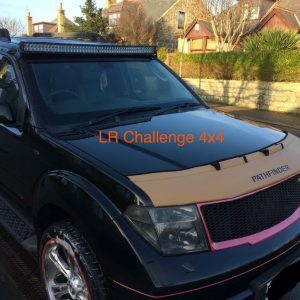 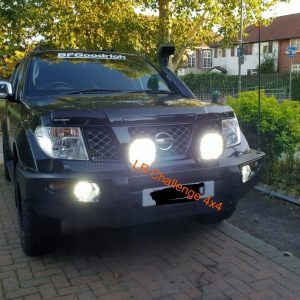 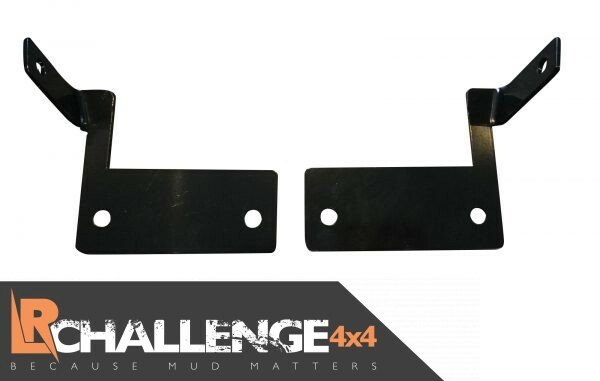 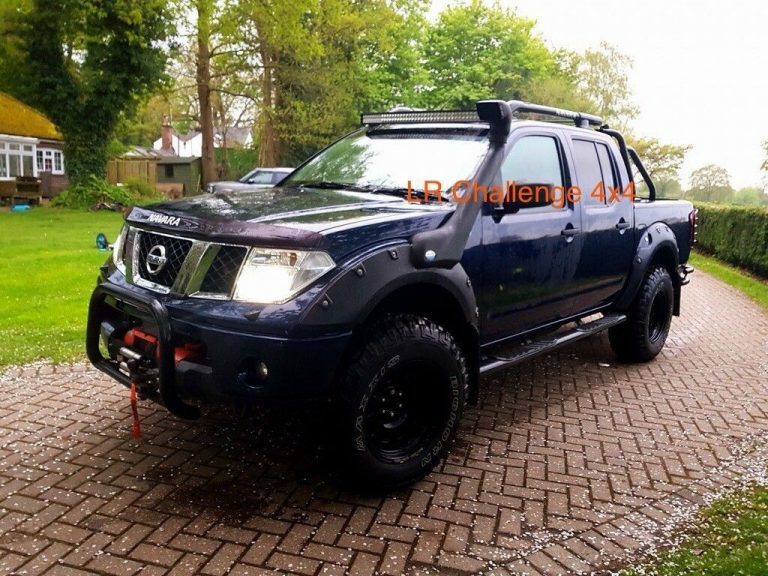 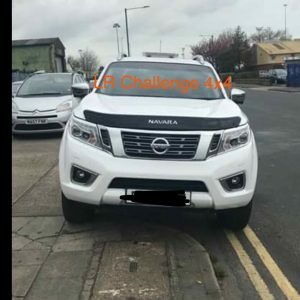 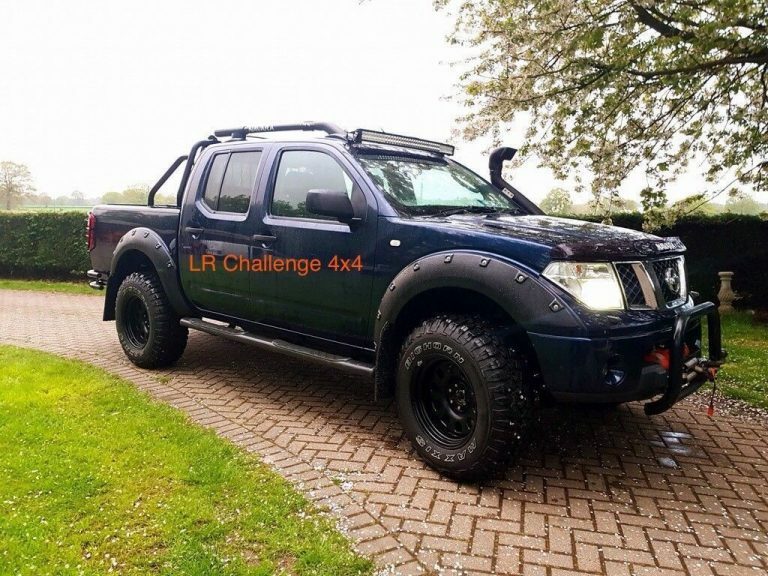 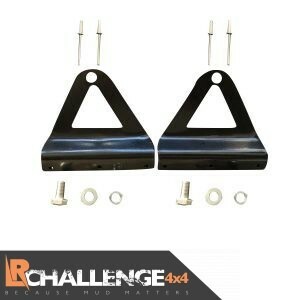 LR Challenge 4×4 are proud to offer our 42″ LED Light Bar Brackets mounts To Fit Nissan Navara D40 2006-2015. 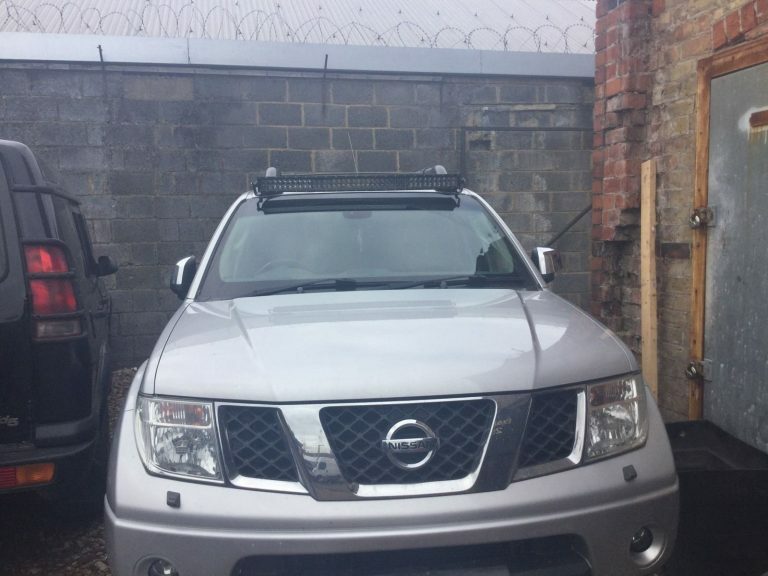 No drilling just bolt on. 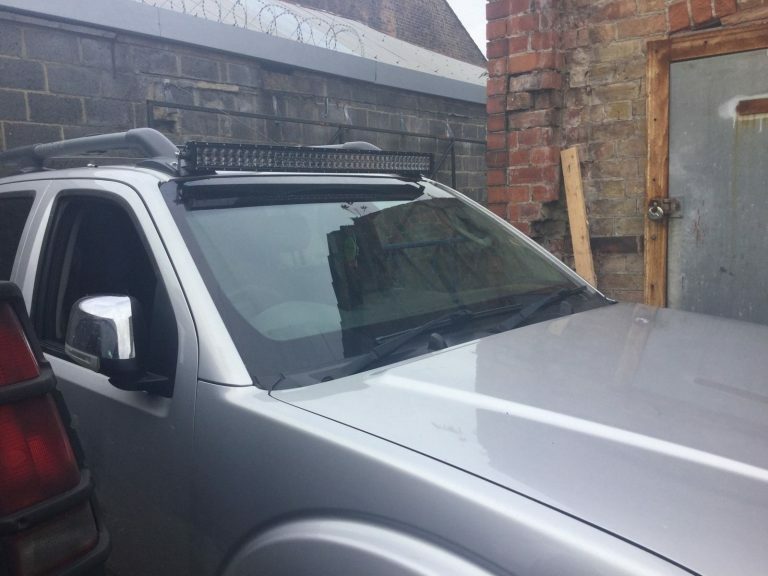 Positions the light bar just above your wind screen for the sleek look. 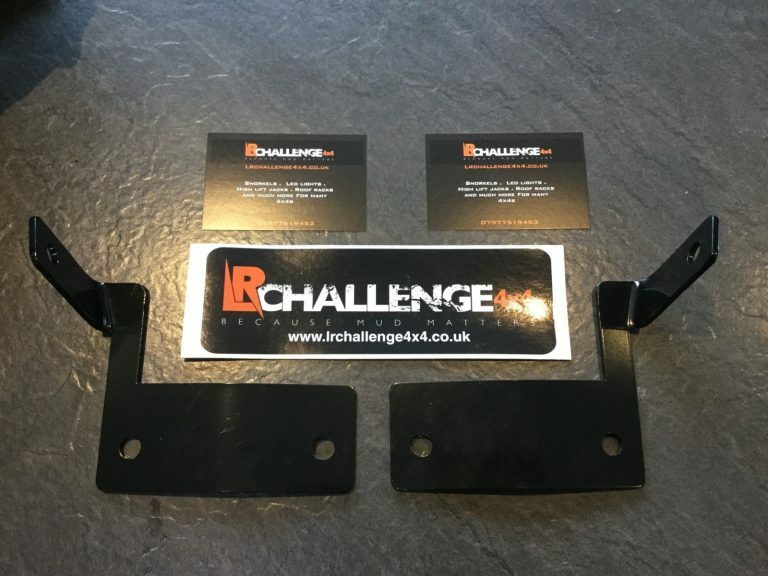 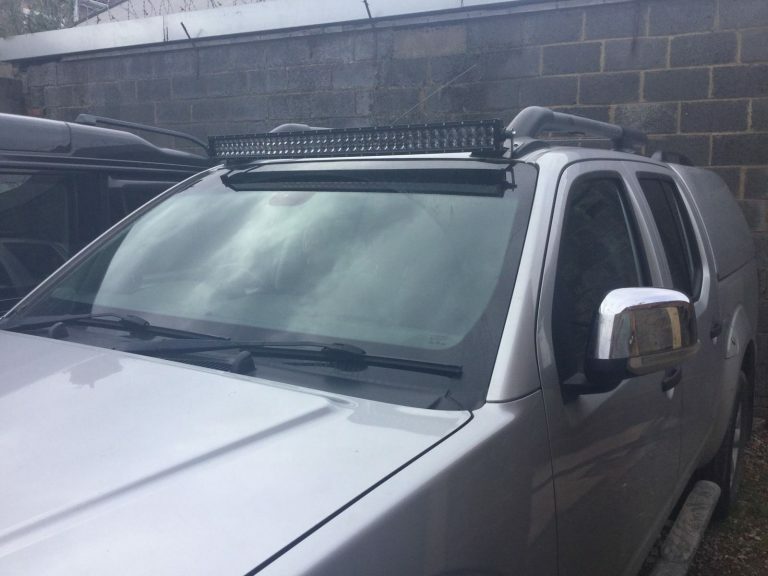 This kit includes a pair of custom made Light bar brackets, designed especially for the Navara, Finished in satin black, with a strong powder coated finish, designed to last and look great. They fit perfect and look stunning and no drilling any holes in your body work.